Our record for safe transport and delivery is among the industry's best. In the unlikely occurrence of delay, damage, or loss, we'll resolve the issue swiftly and fairly. 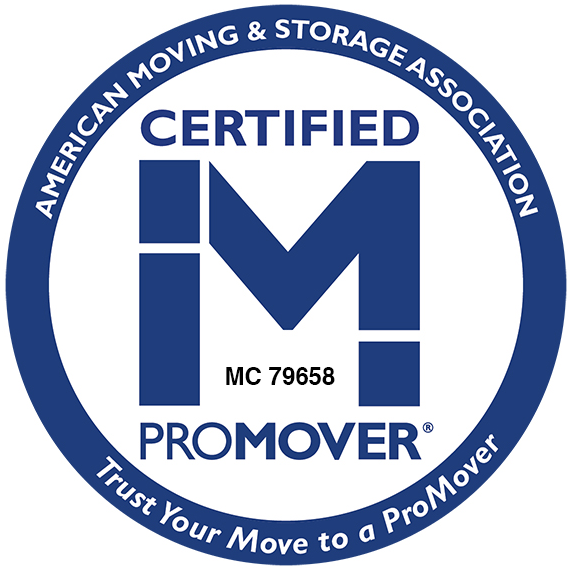 Sitterly Movers works hard so you are satisfied with your move.